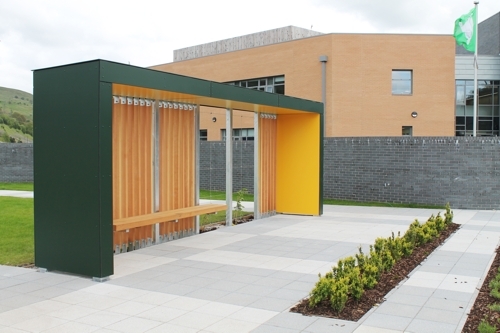 We work with Able Canopies to provide structural designs of canopies and bespoke shelters. One was recently erected in Ebbw Vale. 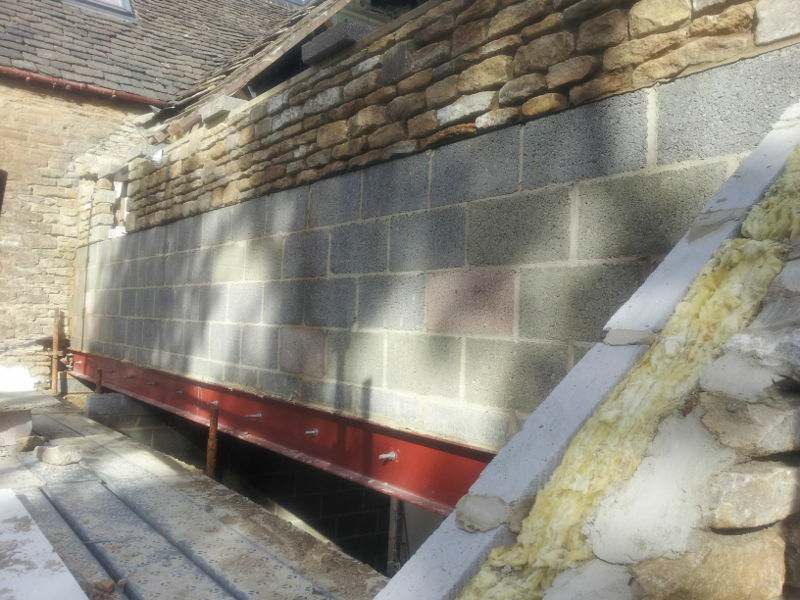 Works are progressing on a large extension with extensive structural alterations to this property in Tetbury. The architects are Jagged Edge Design. 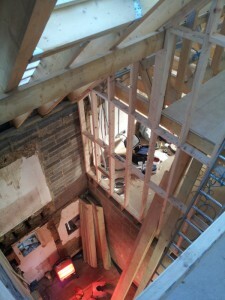 It is a new extension with the first floor supported on a steel beams. The stair well has been repositioned within the property to aid circulation to the existing and new rooms.